A professional, well-edited video is a perfect way to show off your school, increase engagement and enhance your school's profile. Well-thought-out, compelling videos will reach out to prospective parents and make your school somewhere they would really like their child to go to. 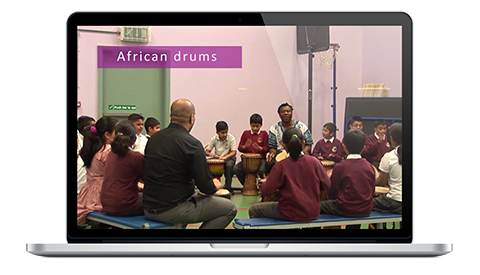 Our specialist videographer is an expert at making schools come to life on the small screen, with graphics included to match the school colours, animated key quotes or statements if needed and suitable background music to go with it. You can even choose to have a voice-over done for your video. 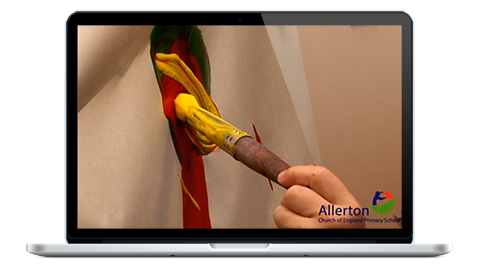 All our school videos are aimed at children and parents/carers alike and are fun, engaging and informative. They are there to sell your school to prospective parents as well as show off to the world just how incredible your school is. We'll find out the key messages that you would like to convey before we get started. Your video will be hosted on Vimeo, a well established online video hosting website. This will make it easy to embed into your school website, promote through social media and much more. You'll also be given a high quality digital file to use wherever you would like such as on a large screen in school or at opening evenings.